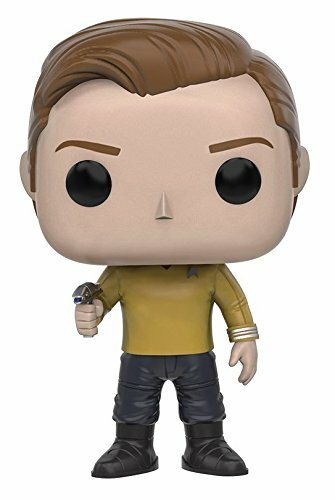 As a long time fan of all the Star Trek TV series, I will be going to see the latest movie Star Trek Beyond in the next few days so I thought I’d have a look for some great new gift ideas for Star Trek Beyond fans. 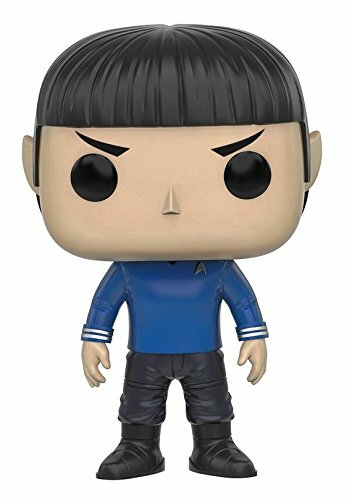 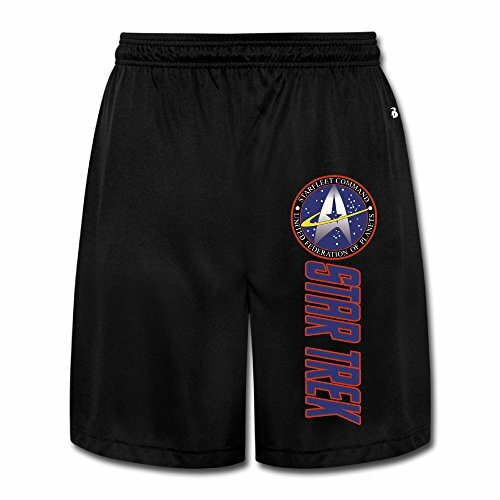 I didn’t find a huge number of gifts specific to Star Trek Beyond but I did find some great new gifts for any Star Trek fan so I included them here to show you too. 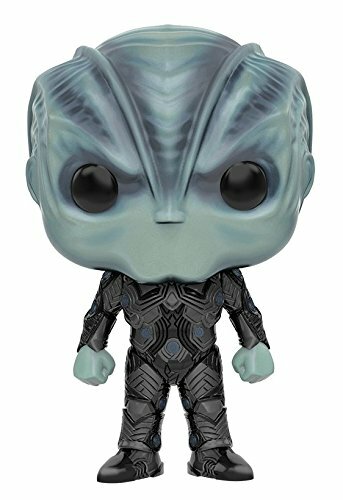 First up we have a few brand new Star Trek Beyond Funko POP’s to show you. 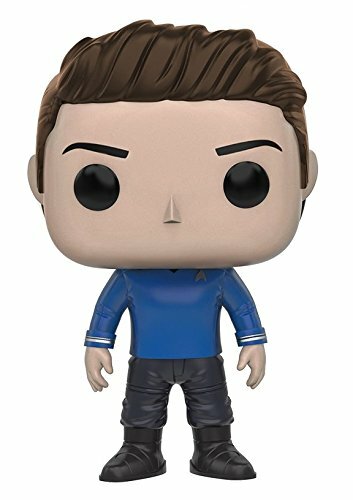 I’ve included all nine Star Trek Beyond Funko’s here which are due to be released on August 6th 2016 so if you want any of these, you’ll have to pre-order or just wait a little longer! 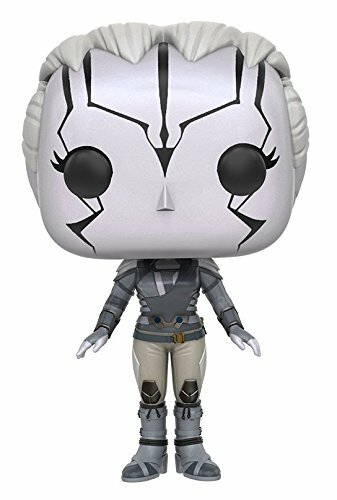 All the main characters are included in the new Star Trek Beyond Funko POP’s as well as the two new alien characters, Krall and Jaylah. 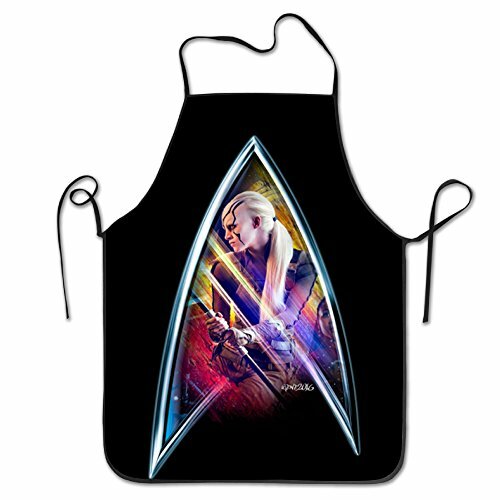 I love the overall design that is linked to Star Trek Beyond and these chef aprons show it off perfectly! 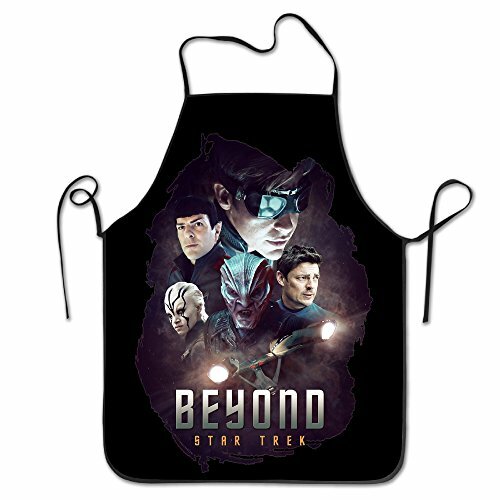 The first Star Trek apron in the group is the movie poster design so it has the main characters but the next two Star Trek Beyond aprons have just one character per apron. 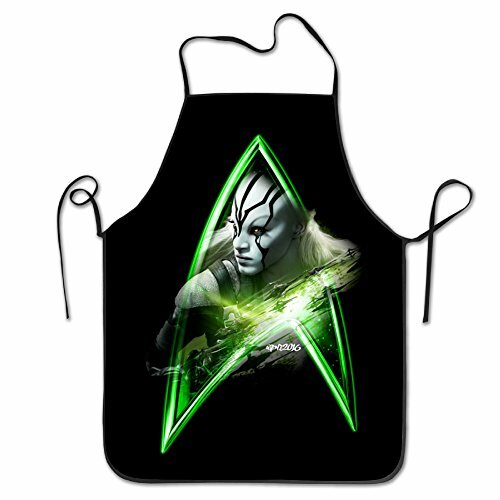 Each character is shown inside the well known Starfleet Insignia shape and the bright colors really pop against the black apron. 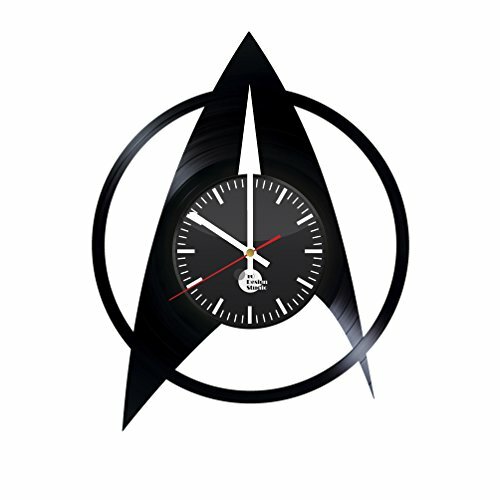 I love these Star Trek wall clocks and I’d have a hard time choosing my favorite! 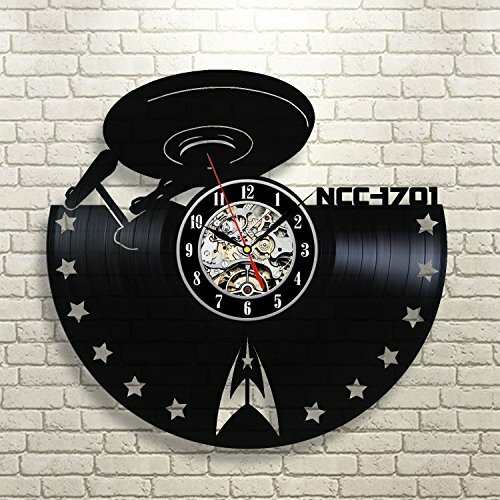 These Star Trek wall clocks are precision laser cut from old 12 inch vinyl records and have a small clock face & mechanism attached through the center spindle hole. 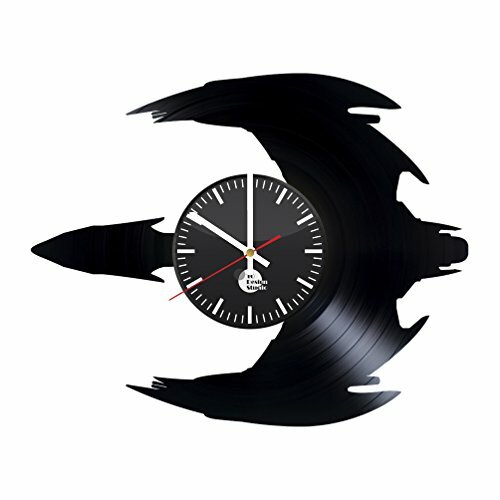 I feel torn to see old vinyl used this way when I think of the hundreds of dollars I spent on plastic protective sleeves in my younger days but I’m glad to see them being used for something so clever and beautiful too. 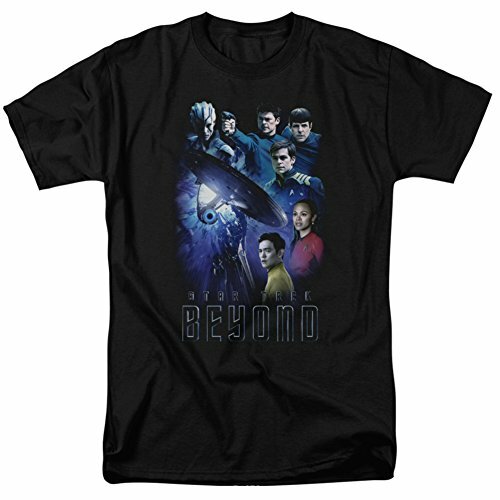 I was surprised how few really good Star Trek Beyond t-shirts are available at the moment but these three Star Trek Beyond designs look great against the black t-shirt. 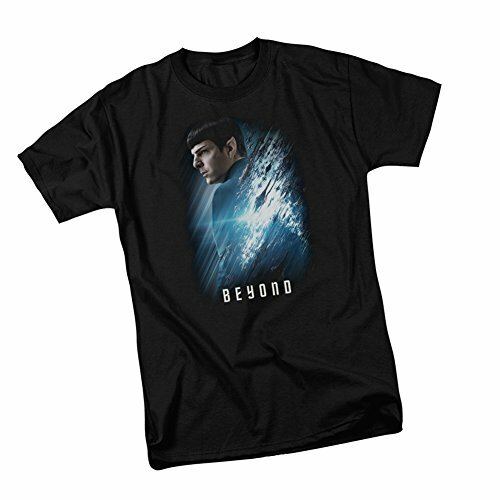 There’s a full Star Trek Beyond cast t-shirt as well as a Spock or Jaylah t-shirt. 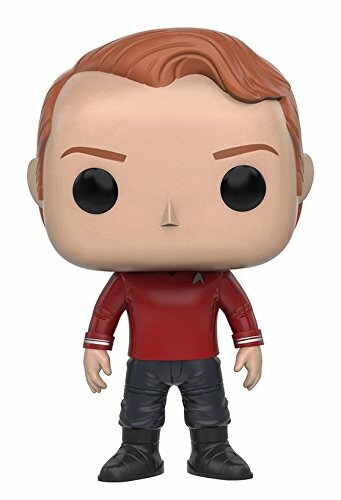 Similar Star Trek Beyond character t-shirts are available for the other cast members but you have to dig through the more generic designs to find them. You can have a look for your favorite Star Trek Beyond character t-shirt by clicking the link! 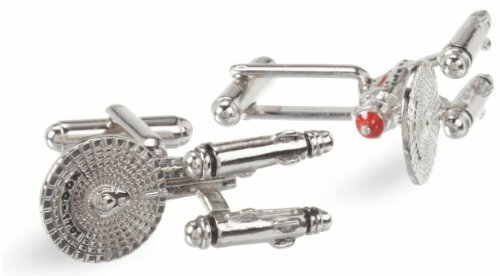 Now these three gift ideas are perfect for the true Star Trek Beyond fan! 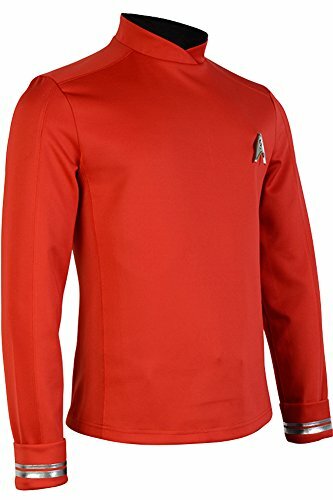 The Star Trek uniform shirt is available in all three colors (Yellow/command, blue/sciences & red/engineer) and there is a dress version in red for the ladies too. 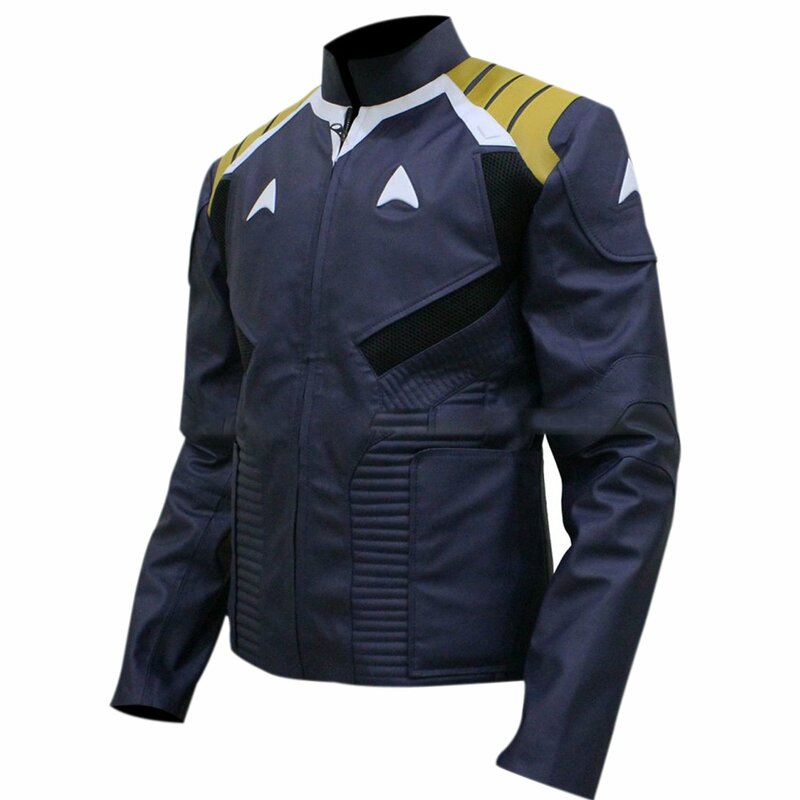 I love the Captain Kirk uniform jacket too – I think it looks pretty smart and isn’t too obviously a fan item. 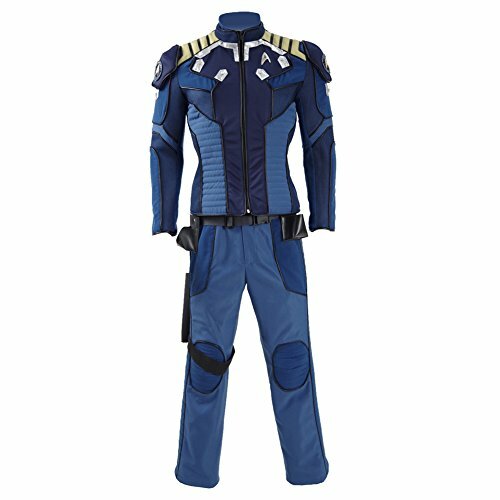 I bet you could wear it and most people wouldn’t know that it is based on a movie! 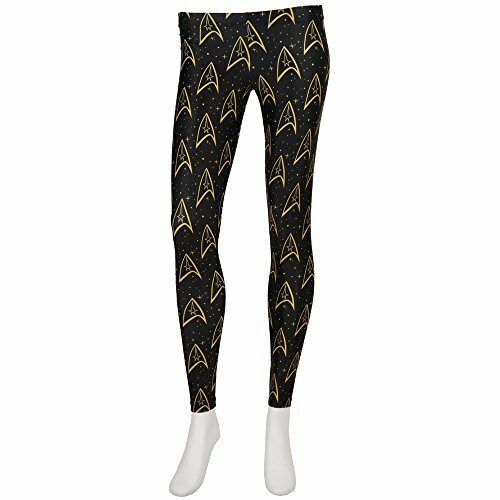 I thought these Star Trek command insignia leggings were great – not too flashy for even me to wear! 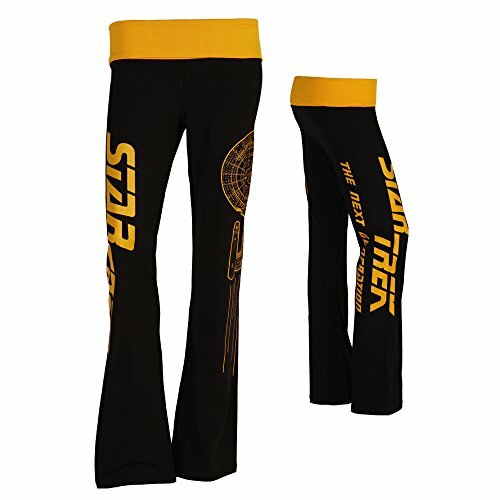 The yoga pants look super comfortable for lounging around in the cooler months and would be perfect for yoga too of course! 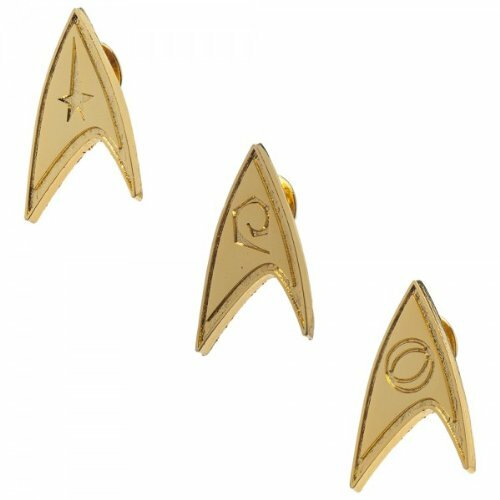 Lastly I’ve included some really lovely Star Trek themed jewelry. 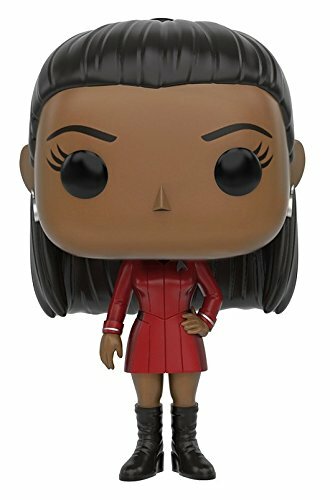 I used to be a big fan of Worf in The Next Generation so I think my personal favorite design here has to be the mini bat’leth pendant. 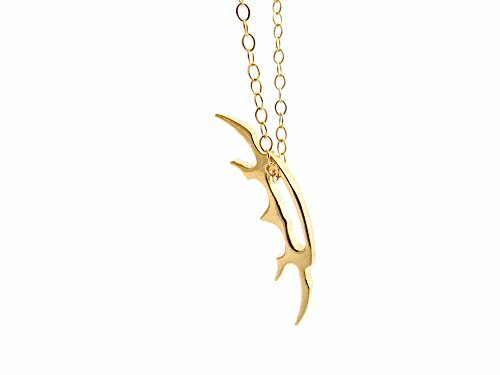 If I wanted an expensive item though, I’d definitely chose one of the silver Starfleet Trillion necklaces – probably the red garnet version as it’s my birthstone. 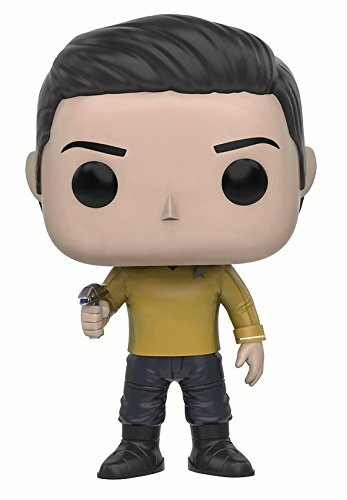 I hope you’ve found some great ideas for the Star Trek Beyond fan in your life. 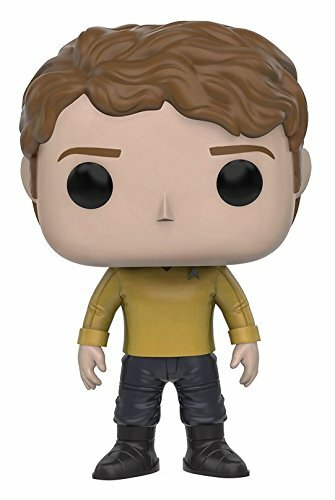 If you need more Star Trek gift ideas though, check out some of our older specific Star Trek themed posts listed below or you can use the search box to find Star Trek gifts included in other more general posts.